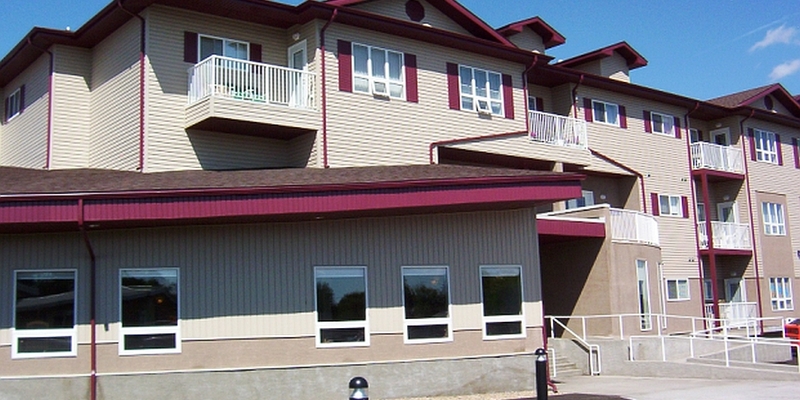 Legacy Place is a 51 unit affordable supportive seniors’ housing project in Ponoka, Alberta. We conducted an intensive master-plan study to define the project scope and configuration. A requirement was to connect the existing lodge with the new facility using a large, multi-use link. 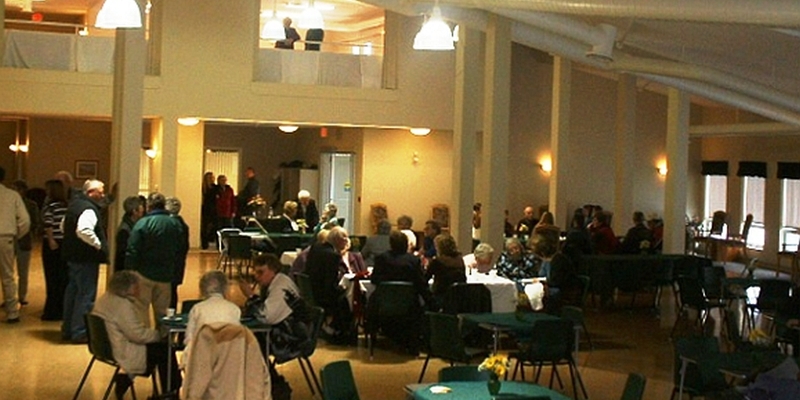 Supportive services from the existing lodge provide a unique opportunity for “aging in place” in the new apartment-style housing. 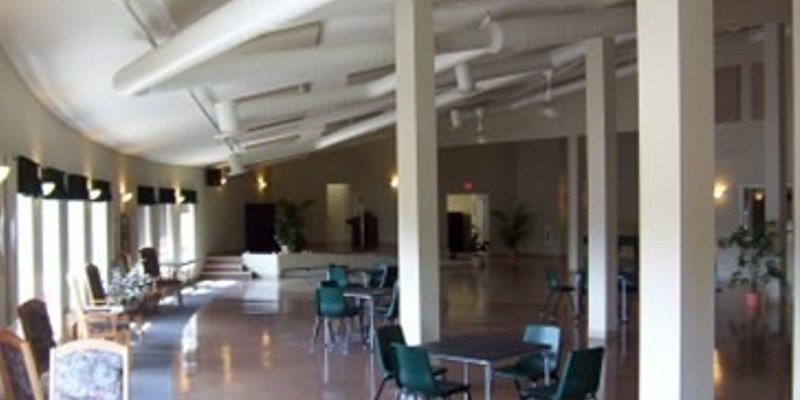 As residents require more services, they can gradually access dining, activity, and care services from the lodge. All units have balconies, dens, and laundry in-suite. Amenities include underground parking, fitness room, craft room, multi-purpose hall, salon, dining room, meeting room, recreation, and guest room. Legacy Place was completed in 2001.